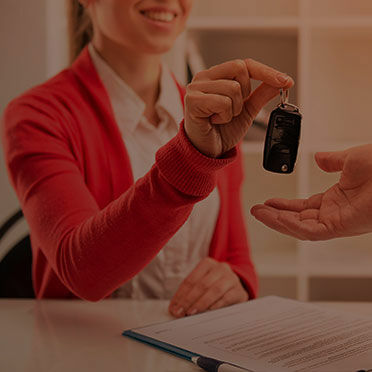 At Kentville Mazda, we work hard to help our clients find the financing solution they need, even if that means looking for second chance credit financing plans. We make sure to understand your needs first, before moving on to the next steps. If your credit isn’t perfect, we can still help you purchase your dream vehicle using various second chance credit solutions. We’ll explain every part of our second chance credit financing in detail and create a plan that perfectly suits your needs. At Kentville Mazda, we have several second chance credit financing solutions to help you purchase the vehicle you are looking for. Our advisors are well aware that financial problems happen and wish to help you. A divorce, job loss, or illness can negatively affect our credit suddenly. At Kentville Mazda, we will find a financing plan that is tailored to your needs and help you improve your credit. By ensuring that the second chance credit option respects your budget, your credit will steadily improve over time as you successfully make all of your payments. Get started today by contacting one of our financing experts.